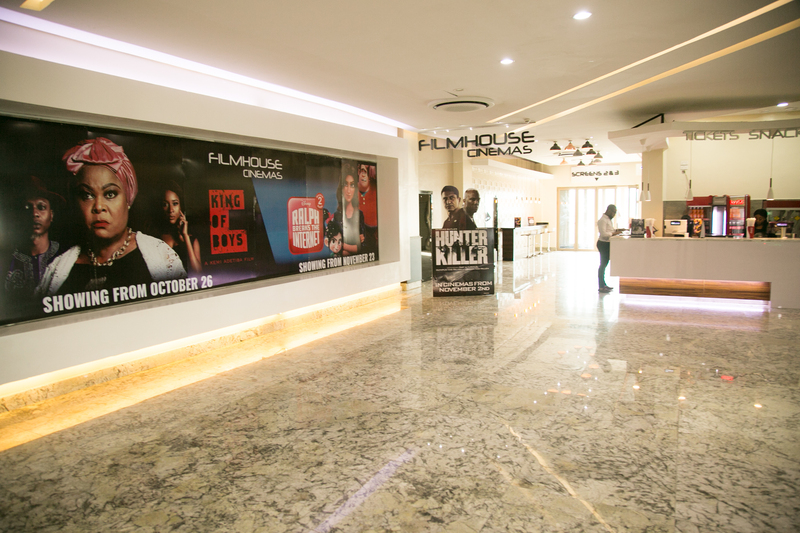 Welcoming millions of visitors across over 10 sites within Nigeria each year, Filmhouse has grown to become the largest cinema chain in Nigeria & the 3rd largest in Africa. From a 3 screen cinema in Surulere, Lagos, we have expanded to over 10 cinemas in various location across Nigeria. Filmhouse Cinemas is primarily focused on creating the best possible all round experience for our guests. We ensure that guests enjoy top-notch hospitality, entertainment and retail services across all our sites. Over time we have achieved success through constantly imploring various innovative technologies, unique marketing techniques and impressive guest service standards, all under the tutelage of a formidable management team.